We are getting ready for Halloween with costumes, crafts and getting sweets stocked up! 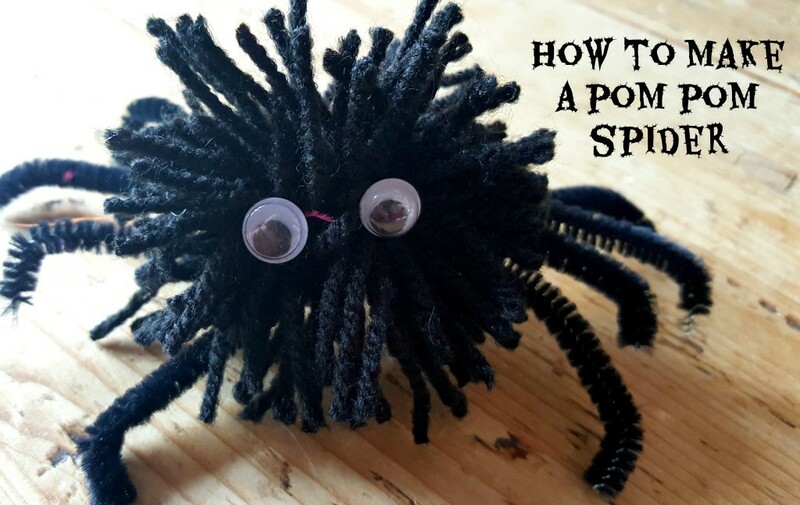 So I thought I would bring you a few little crafts to get you in the Halloween mood, these Pom Pom Spiders are a great craft to make with little ones and something they can do with a little help. Get 2 pipe cleaners together and cut in half to create 4 legs, tie them together in the middle which gives you 8 legs. I curled over the feet at the end. Take your piece of card and wrap around the black wool, not too tight as you need to slide it off. Once you slide it off keep it in the shape and get the end of the string and wrap around the middle of the ball and tie off. Once it is tightly tied off then you can cut all the loops to make it into a spiky ball. 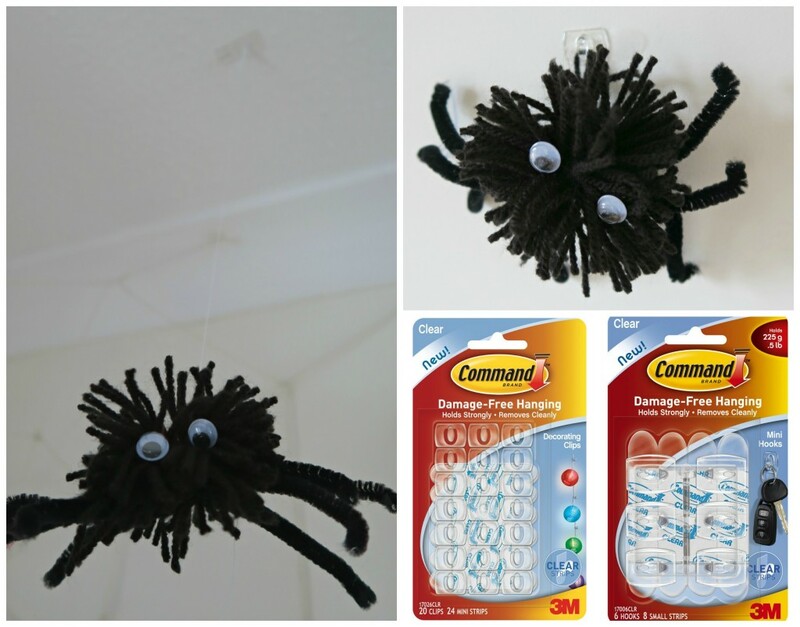 Then attach the ball onto pipe cleaner legs, turn over and add the googly eyes.